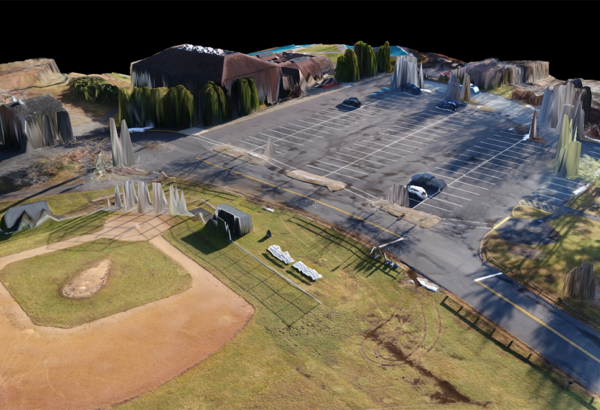 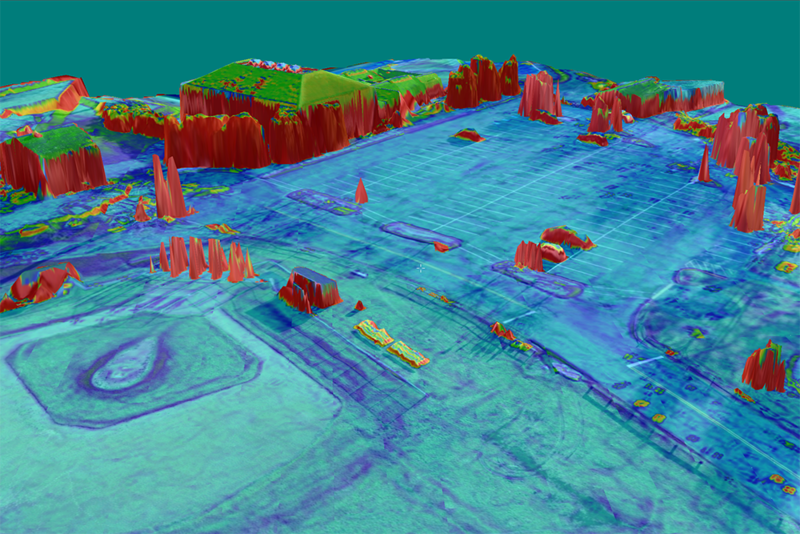 JMC is excited to be entering the world of drone data capture. 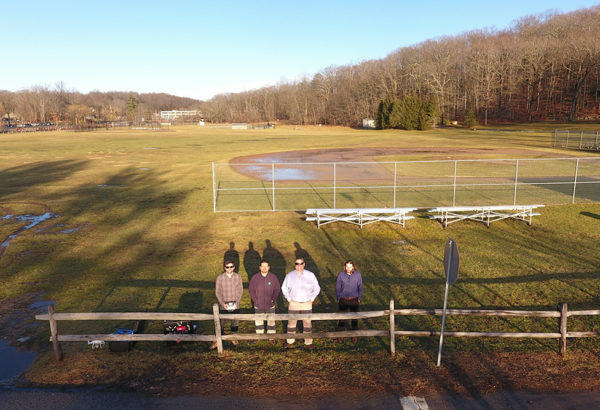 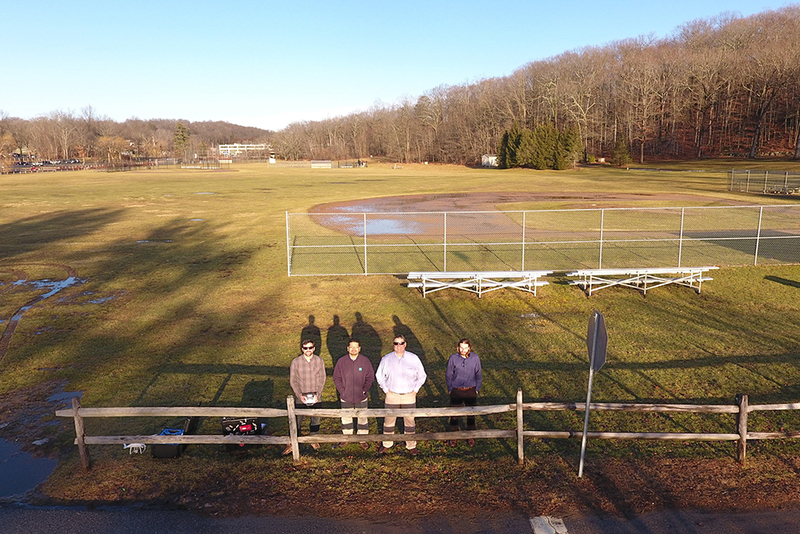 Several of our employees, including our Survey Department, recently underwent training to become Unmanned Aircraft System (UAS) pilots through the FAA certification program. 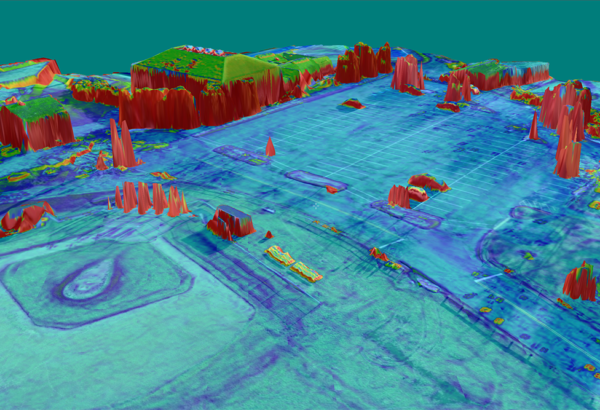 We look forward to incorporating this emerging technology into our portfolio of services.